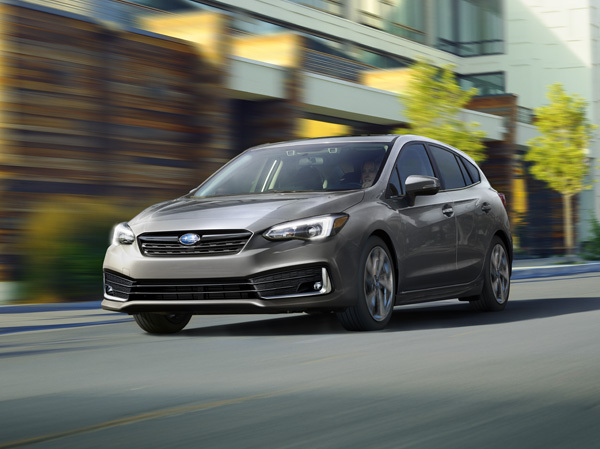 Subaru Intelligent Drive (SI-DRIVE) is an advanced engine management system with driver-selectable modes tailored to suit different conditions and different moods. SI-DRIVE is the perfect solution for those who crave both sporty response and economic fuel consumption, taking vehicle performance to an all-new level. The Subaru WRX (equipped with the CVT) and the Subaru WRX STI feature SI-DRIVE with three different modes: Intelligent (I), Sport (S) and Sport Sharp (#). All Subaru Forester models from 2019 onwards feature with one of two different versions of the SI-DRIVE, each with two different modes. The Forester Sport benefits from having Intelligent (I) and Sport Sharp (#) modes; all other trim levels utilize Intelligent (I) and Sport (S) modes. In Intelligent Mode, SI-DRIVE directs the throttle to open more gradually to maximize fuel efficiency, reduce emissions and deliver greater smoothness. The engine mapping also optimizes throttle and torque characteristics to maintain the most efficient settings, boosting fuel economy by as much as 10% overall. For vehicles equipped with the Lineartronic Continuously Variable Transmission (CVT), this mode automatically triggers the most fuel-efficient ratio. All of these characteristics make this the perfect choice for urban settings and stop-and-go driving. Intelligent Mode is also well suited to tricky driving conditions, such as wintry roads or those covered in loose gravel. Sport Mode is the best setting for all-around driving because it keeps the engine and transmission in their most efficient settings in normal circumstances, yet is able to provide crisp engine response when needed. In this mode, the throttle opens more quickly compared to Intelligent Mode, resulting in a more direct response to driver input. The system also enables smooth shifts, even acceleration at any speed, solid passing power and a confident driving experience overall. As such, it’s ideal for highways, suburban streets and mountain roads. 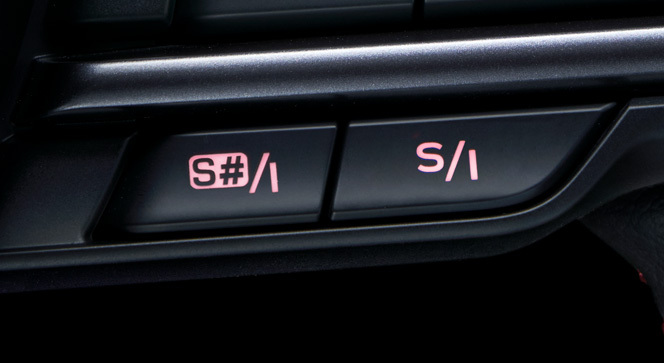 Sport Sharp Mode extracts maximum potential from the SUBARU BOXER engine and the transmission — and provides the most immediate response to driver inputs. In this mode, throttle response is even more direct, precise rev control is maintained across the entire rev range and lower gears are held longer on models equipped with the CVT. 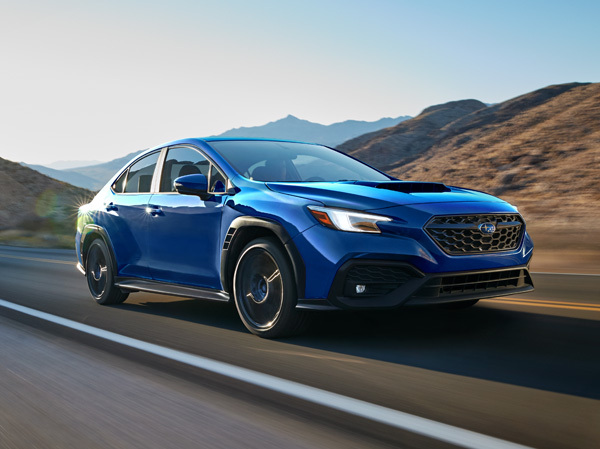 The paddle shifters on CVT models also enable the driver to take even more control over performance with up to eight predetermined ratios that perform like an 8-speed transmission. Sport Sharp mode is ideal for tackling twisty roads and for confident highway merging and overtaking.